Want to perform in our Christmas show on The Place stage? Or know a young the dancer that would relish this opportunity? If you’re aged 8-12 and have a passion for dance join us on Sat 15 & Sun 16 Dec to learn new moves. 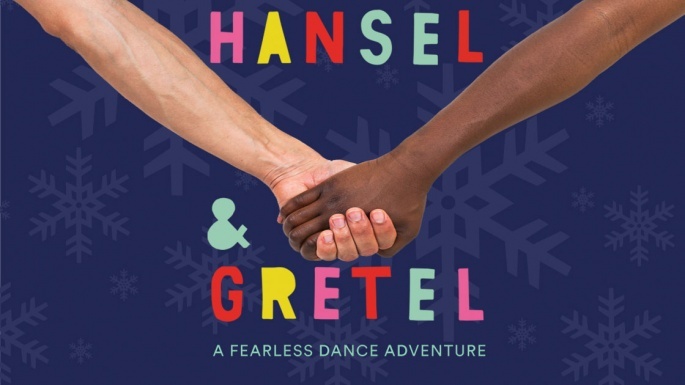 You will then have the chance to perform what you’ve learnt in the opening scene of Hansel & Gretel on Sun 16 Dec in front of an audience. Bursaries are available, please click here to learn more.